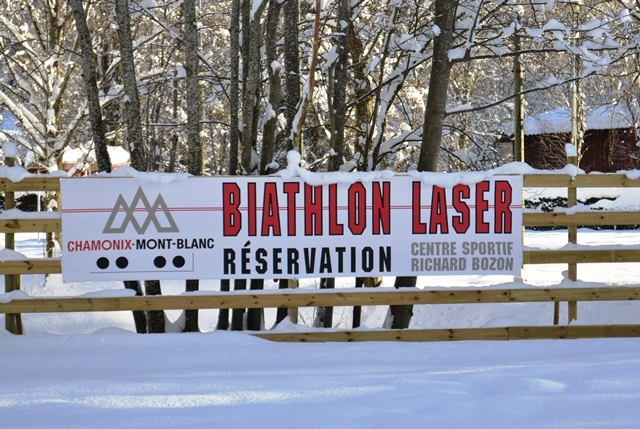 A fun mix of two winter disciplines, Kids Laser Biathlon combines X-Country Skiing and Laser Shooting. 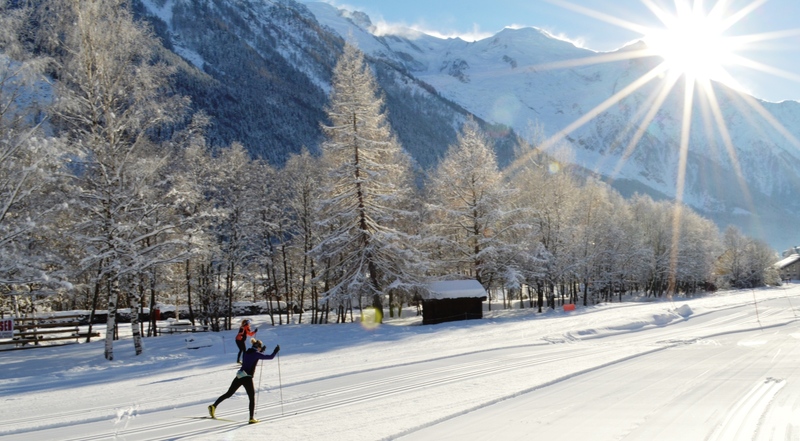 We offer an initiation in complete security on the X-Country pistes in Chamonix. Price start from 40€/pers for the tuition. 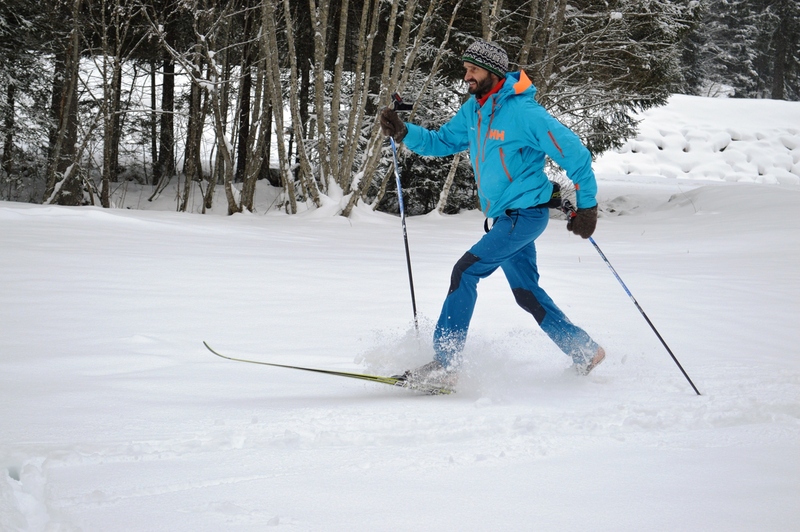 Not included X-C ski pass and ski equipment.